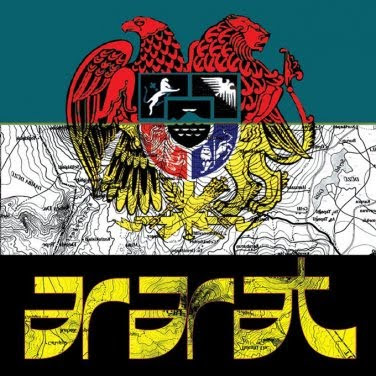 Ritual Room: Album: Ararat - "Musica De La Resistencia"
Here's a really cool psych album by Ararat - a side project stemming from Los Natas - called "Musica De La Resistencia". I needed to give this album a listen after hearing their atmospheric trip of a track called "Gitanoss" on the Welcome To Meteor City comp and am far from being disappointed. "Musica De La Resistencia" is experimental and entrancing. Highly recommended! DL: "Musica De La Resistencia"
Los Natas are great, but Gitanoss mean Gipsys, wtf?! Anyway, thanks for posting this!